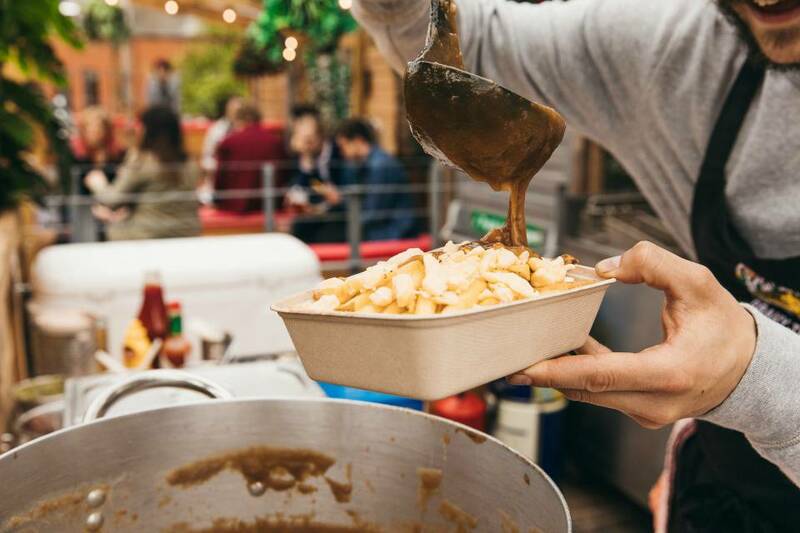 Leeds Indie Food Festival will be returning from 9th – 27th May with over 75 events taking place across the city. 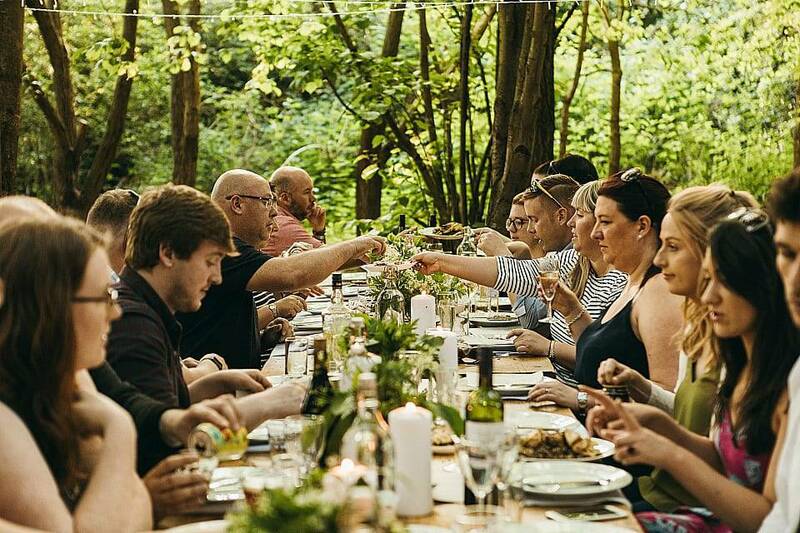 There’s collaborations aplenty, with exclusive supper clubs, workshops and one-off events showcasing the finest food and flavours from Leeds’ thriving indie scene. The festival, which is celebrating its fifth year is supported by LeedsBID (Business Improvement District) and Leeds City Council. There’s a bunch of family-friendly offerings too, including Feast & Fiesta at Kirkstall Abbey – a weekend of samba, face painting and carnival vibes and family den building sessions at Grumpy’s Bar + Pizza with Scrap Leeds. Sustainability is a key thread for 2019. Alongside a host of plant-based experiences, Citu & The Honest Edibles will be hosting ‘A Sustainable Supper’ and The Real Junk Food Project (TRJFP) and Rainbow Junktion are delivering a ‘Food for Thought’ series, serving waste-free meals followed by provocative conversations on issues such as food waste, ethical ingredients and food poverty.